i) Target of 1.5 crore connections fixed for the current financial year for Pradhan Mantri Ujjwala Yojana (PMUY) has been achieved within a span of less than 8 months and the scheme is being implemented now across 35 States/UTs. ii) The top five States with maximum connections are UP (46 lakh), West Bengal (19 lakh), Bihar (19 lakh), Madhya Pradesh (17 lakh) and Rajasthan (14 lakh). These States constitutes nearly 75% of the total connections released. 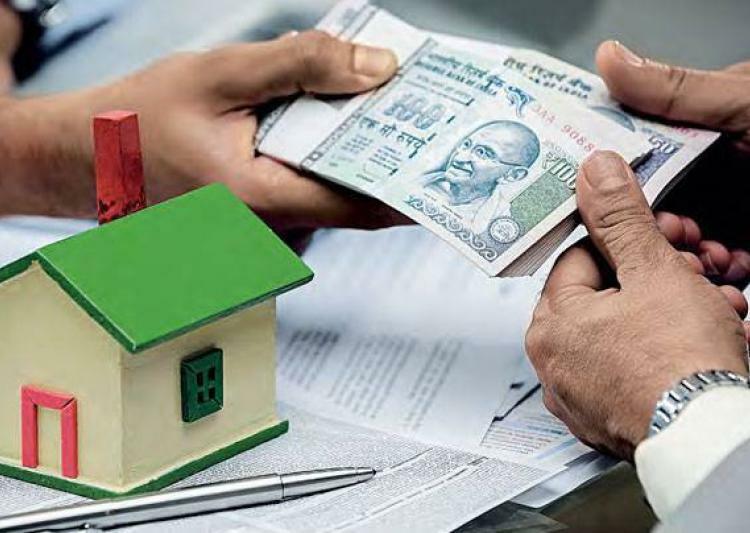 The households belonging to SC/ST constitute large chunk of beneficiaries with 35% of the connections being released to them. 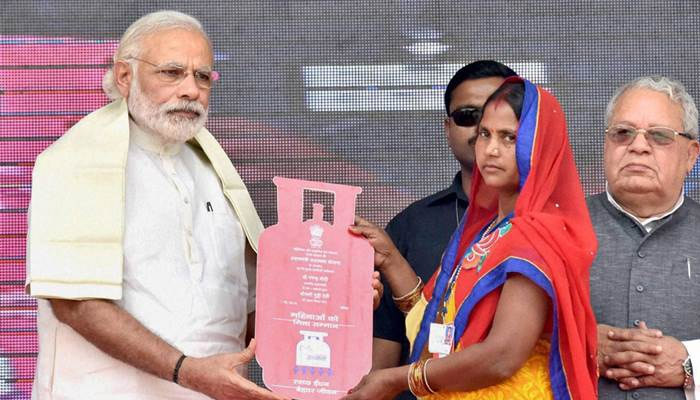 iii) It is also noteworthy that with the implementation of PMUY, the national LPG coverage has increased from 61% (as on 1.1.2016) to 70% (as on 01.12.2016). i) The State Government of Maharashtra on December 27, 2016, decided to create a new ministry for welfare of Vimukta Jati and Nomadic Tribes (VJNT) OBCs and Special Backward classes. ii) The proposal to create the new ministry was approved by the cabinet which was presided over by Chief Minister Devendra Fadnavis. The separate ministry would be headed by an independent minister. 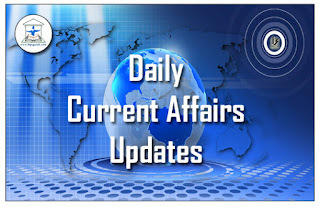 i) The Assam government will set up a department to implement Centre’s Act East policy. Assam Commerce and Industry minister Chandra Mohan Patowary said that over 25 big industries will invest nearly 5 thousand crore rupees in Assam. He said that 44 thousand people will get direct or indirect employment. ii) The minister said that state government will sign an MoU with the Shipping ministry to dredge the Brahamaputra. He said that pharma hub will be set up at Darrang and three places have been identified to start Jute hub in the state. i) For the first time in the country, Karnataka State Road Transport Corporation (KSRTC) launched 25 buses that run 100 per cent on bio-diesel. ii) KSRTC is expected to save 86.68 lakh per annum by using bio-diesel for 25 buses. 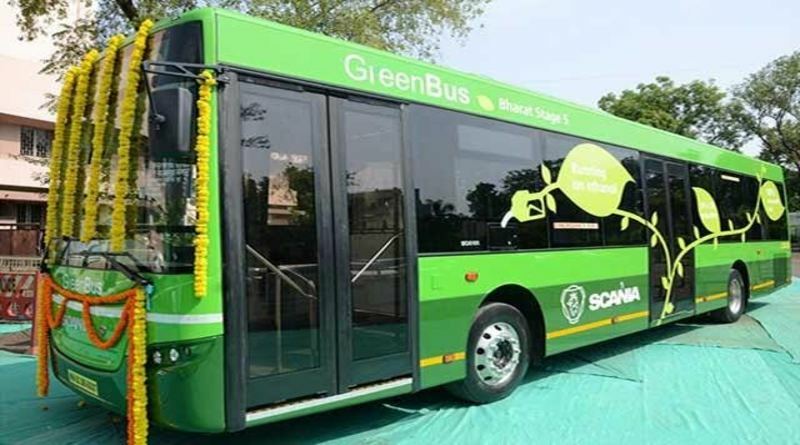 iii) The vehicles are retrofitted with Bio-Diesel Kit with which they can run on 100 percent Bio-Diesel for effective control over pollution. i) Government launched Swachh Swasth Sarvatra initiative, aiming at strengthening health centres in open defecation-free blocks. ii) The programme Swachh Swasth Sarvatra is a part of the Swachh Bharat Mission and is focused on the twin objectives of constructing toilets and enabling behavioural change. 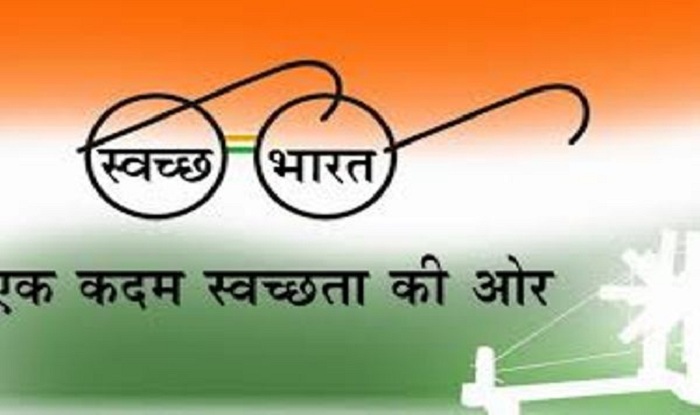 Government has set a target to make India Open Defecation free by 2nd October, 2019.
iii) Mr Nadda also said, under the programme, 10 lakh rupees of financial assistance will be given to the community health centres so that they can be strengthened to meet the standards of sanitation, hygiene and infection control. 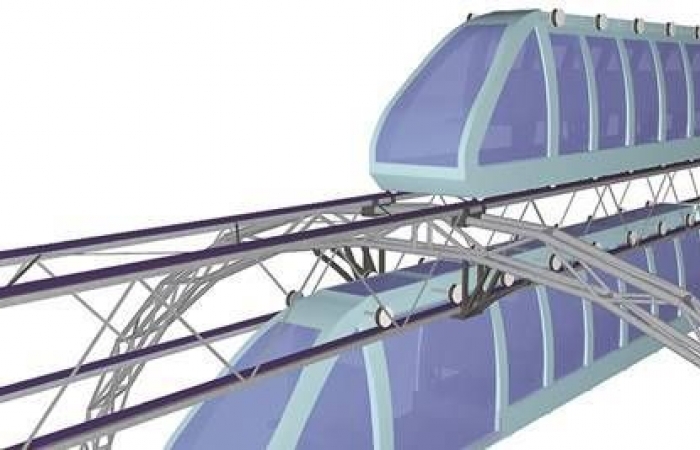 i) Haryana Government has decided to set up a pilot corridor for an innovative concept of “Caterpillar Train” that will fly over city’s traffic, in Gurgaon city. ii) The concept of Caterpillar Train, also known as C-Train, was co-developed by an Indian Railways engineer Ashwani Kumar Upadhyaya along with Emil Jacob, both PhDscholars at MIT, for which they won a global award at the MIT in the United States earlier in 2016 for this innovative idea. i) The Committee on Digital Payments headed by Ratan P Watal in December 2016 submitted its report to the Union Ministry of Finance. The committee was formed by the Union Government to suggest measures for increasing digital financial transactions across the country. 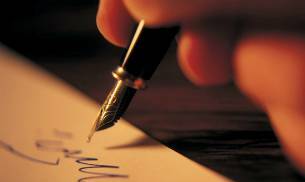 a) Make regulation of payments independent from the purview of the Reserve Bank of India (RBI). b) Update the current Payments and Settlement Systems Act, 2007.
c) Promote digital payments and receipts within Government. d) Create a fund proposed as DIPAYAN from savings generated from cash-less transactions. e) Create a ranking and reward framework to encourage and recognise government agencies who lead the efforts on enabling digital payments. 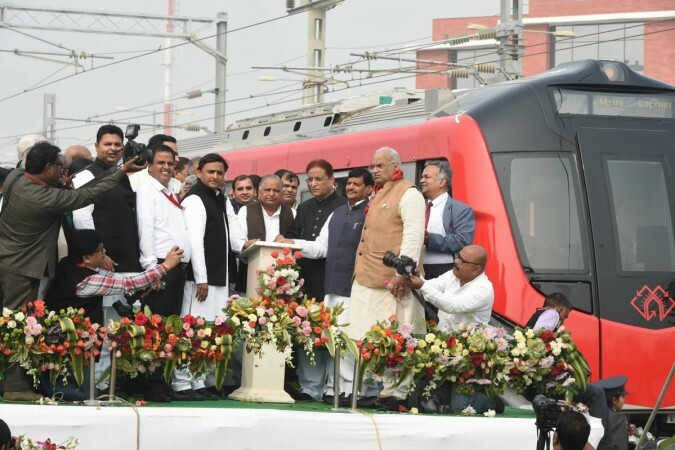 i) The Centre has released 250 crore rupees for the Lucknow Metro Rail project which is a joint venture of Central and Uttar Pradesh Governments. Urban Development Ministry in a release said, with this, a total of 550 crore rupees assistance have been provided to the Metro project so far. ii) It said, Home Minister Rajnath Singh discussed the progress of Lucknow Metro with Urban Development Minister M. Venkaiah Naidu and sought its speedy implementation. iii) The 23 kilometer project is estimated to cost 6 thousand 928 crore rupees.Out of this, the Centre will provide over one thousand crore rupees as its share of equity, 297 crore rupees as Sub-ordinate Debt and 3,500 crore rupees as loan assistance. i) China started operations of one of the world’s longest high-speed railways that links the country’s prosperous eastern coast to the less-developed southwestern part of the country. 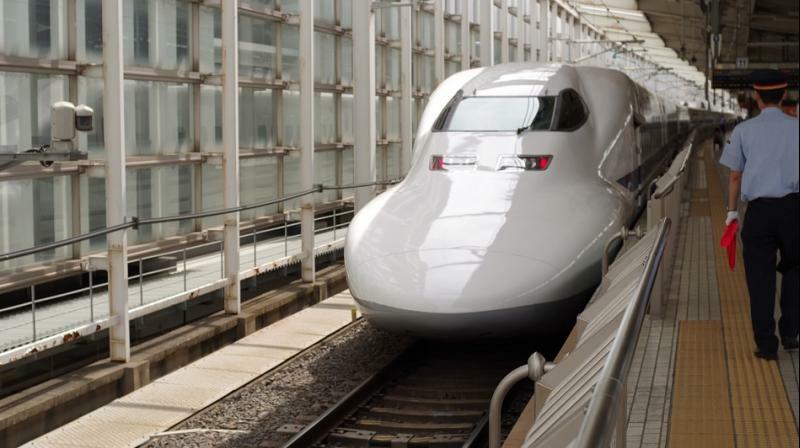 ii) The China operationalises world’s longest bullet train line — 2,252 km in length — traverses the five provinces of Zhejiang, Jiangxi, Hunan, Guizhou and Yunnan and cuts travel time from Shanghai to Kunming from 34 to 11 hours, China Railway Corporation said. i) In a landmark moment, the Prime Minister of Japan Shinzo Abe and President of the United States Barack Obama visited Pearl Harbor in Hawaii to offer condolences to the victims of the surprise Japanese bombing on US naval base 75 years ago. ii) Both the leaders used the ceremony to encourage their citizens to reconcile and move forward. iii) Both Abe and Obama sought to guide their citizens to embrace reconciliation and remembrance. 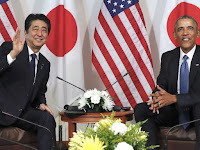 iv) The meeting comes at a time when Abe prepares to lead Japan into a new yet uncertain era and Barack Obama prepares to move out of the office and let the Republican President-Elect Donald Trump take over. It could possibly be Obama’s last meet with a foreign leader as the president of the United States of America. i) Incoming UN Secretary General Antonio Guterres says, the Syrian conflict has become a cancer on a global scale. He hoped that Washington and Moscow will overcome their differences to help end the crisis. ii) The war has caused not only the suffering of the Syrian people but also sparks violent reactions which in some cases lead to terrorist acts, the former Portuguese premier says. 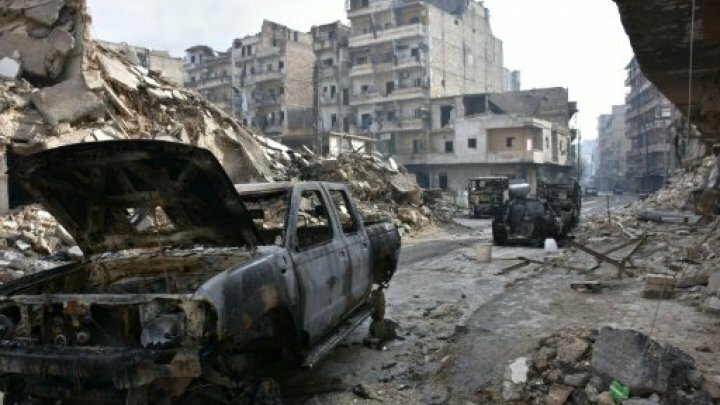 iii) The conflict began in 2011 as an uprising against President Bashar al-Assad but quickly morphed into a civil war after the regime unleashed a brutal crackdown against dissents. The war has killed thousands of people and forced millions to flee their homes. 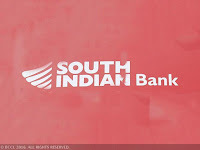 i) Non-banking finance company Au Financiers (India) said it has received final approval of the Reserve Bank to start operations as small finance bank. ii) The company was among the 10 entities that received in-principle approval of RBI last year to set up small finance banks. The company has operations in 10 states with 300 branches. 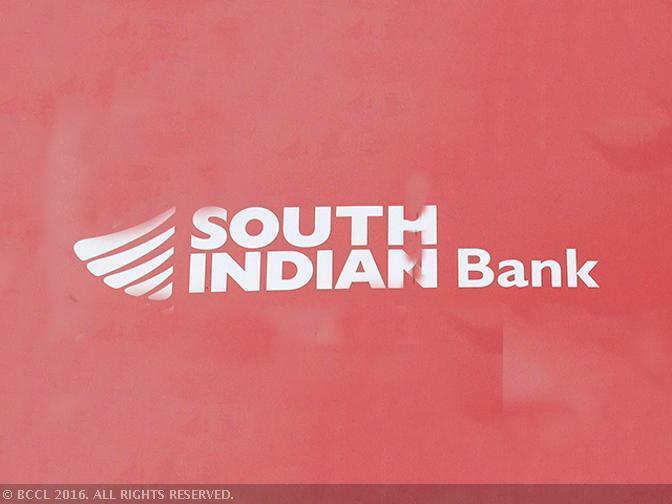 i) South Indian Bank has introduced a full-fledged NRI-focused mobile banking application called SIB Mirror+ across major mobile platforms. ii) The new app was launched after the path-breaking ‘E-Lock’ feature that provided a single tap solution to fully secure all digital transaction from frauds. iii) SIB Mirror+ equips the customers to perform almost all banking transactions from their smart phones. The app comes with self-registration facility for ease of activation and utilises NEFT facility for interbank fund transfers. iv) It also provides bill payment facility, instant mobile/DTH recharge, cheque book request and 24×7 ‘within bank’ fund transfer. 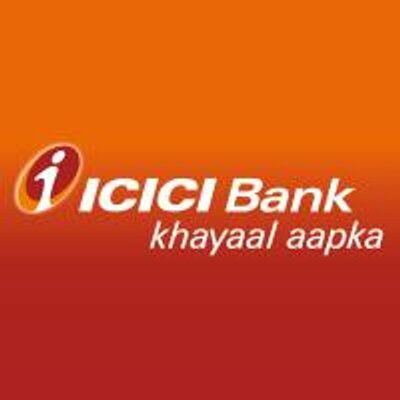 i) Twitter and ICICI Bank announced a partnership on Wednesday that is aimed at integrating additional digital customer care support features to benefit customers with direct online response to their queries and feedback in real-time. 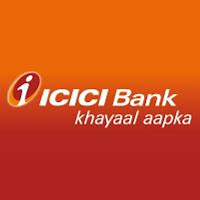 ii) The social networking platform said ICICI Bank is the first bank in India to implement the new features to its Twitter account @ICICIBank_Care for social customer care. iii) Businesses can now clearly communicate which of their company accounts provides support on Twitter. The ‘Provides Support’ indicator will show up when people search for a business, mention a business in a Tweet, or find a business in Direct Messages. i) Mobile wallet firm Mobikwik has received an in-principle approval from the Reserve Bank of India (RBI) to set up a Bharat Bill Payments Operating Unit (BBPOU). 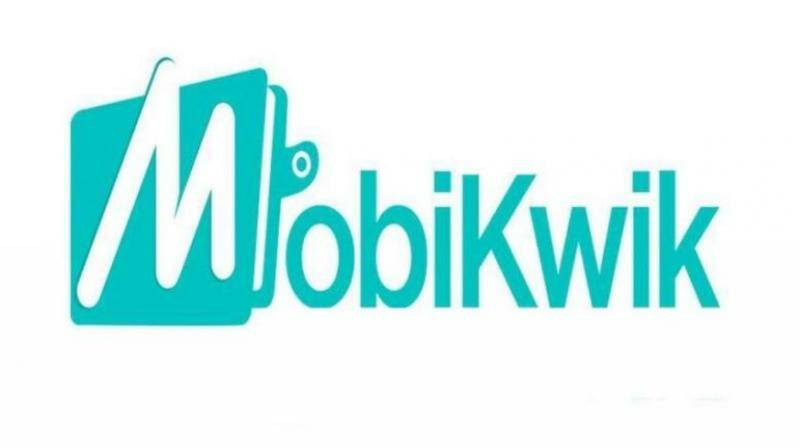 ii) MobiKwik said its users across the country will now be able to pay their utility and convenience bills using the wallet. iii) The company will now be integrated in Bharat Bill Payment System (BBPS), a bill payment system by National Payments Corporation of India (NPCI), offering interoperable and accessible bill payment service to customers through a network of agents. 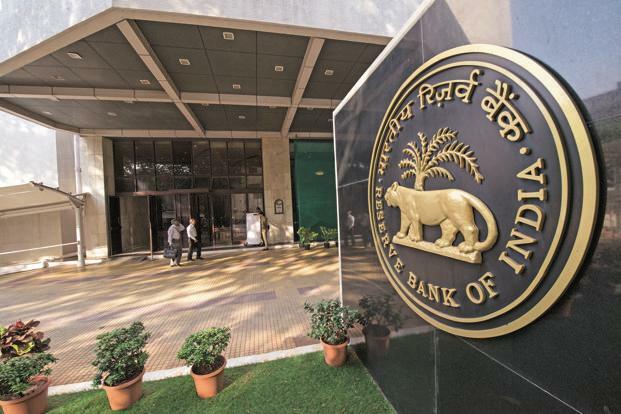 i) The Reserve Bank of India (RBI) has asked lenders to provide borrowers 90 days for repayment of housing, car, farm and other loans worth up to 1 crore rupees, saying that the dispensation will apply to dues payable between 1st November and 31st December. ii) In a notification, RBI said, on a review, it has been decided to provide another 30 days over and above the existing 60 days. iii) So, borrowers together get 90 days from getting the account classified under non-performing asset (NPA) category. It said, running working capital accounts or crop loans with the sanctioned limit of 1 crore rupees or less would be eligible for this benefit. 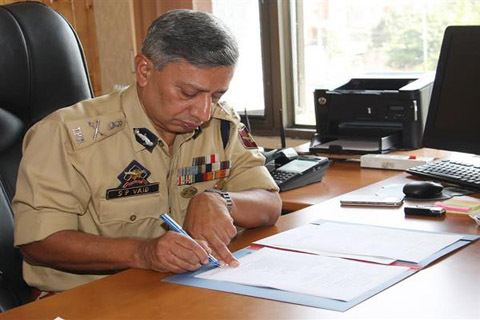 i) The Jammu and Kashmir Cabinet has cleared the appointment of 1986 batch IPS officer Dr Shesh Pal Vaid, Special DG, Coordination and Law and Order, as new Director General of Police. ii) He will succeed DGP K Rajendra, whose extended term of service ends on Saturday. iii) The Cabinet, chaired by Chief Minister Mehbooba Mufti, met in Jammu and approved the appointment. 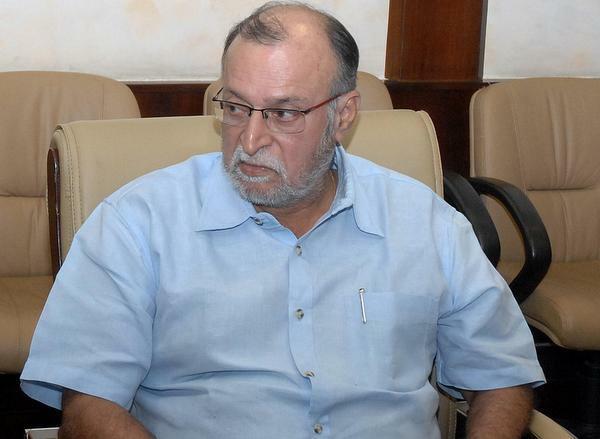 Mr Vaid will hold office till October, 2019.
i) Former IAS officer Anil Baijal is all set to be appointed as the 21st Lieutenant Governor of Delhi. The approval for his appointment was given on 28 December 2016 by President Pranab Mukherjee. ii) Baijal will succeed Najeeb Jung, who resigned from the post of Delhi LG on 22 December 2016. Jung had resigned 18 months short of his tenure. i) In Tamil Nadu, the ruling AIADMK has named VK Sasikala as its new General Secretary in place of the late Jayalalithaa after unanimous resolution to this effect was passed in the party General Body meeting held at Vanagaram in Chennai this morning, saying all party cadres should unitedly function under her. ii) A tweet by the ruling party says Ms Sasikala has accepted the offer to serve as its General Secretary. Party treasurer and state chief minister O. Panneerselvam said she has become the General Secretary with immediate effect. 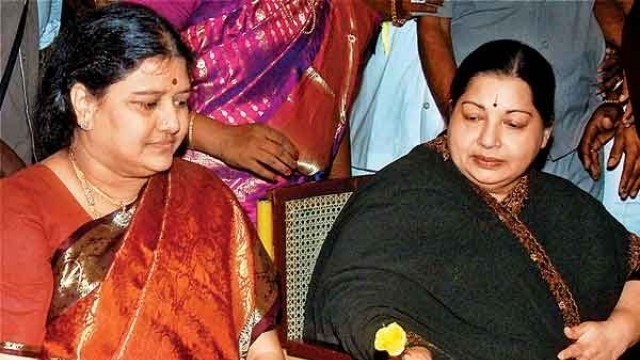 iii) Immediately after the passage of the resolution in the General Body meeting seeking her nomination as the General Secretary, the state chief minister O.Panneerselvam accompanied by Lok Sabha Deputy Speaker and other senior leaders rushed to Poes Garden, handed over the copy of the resolutions to Ms Sasikala and asked her to take over the reign of the party. i) Dr Satya Narayan, an esteemed Rajasthani litterateur has been chosen to be awarded the 26th Bihari Puraskar 2016 by the K K Birla Foundation. The prize includes cash of Rs 2 lakhs, besides a citation and a plaque. He was been chosen for his Hindi book Yeh Ek Dunia published in 2010.
iii) Last year, writer Bhagwati Lal Vyas received this award for his Rajasthani poetry collection titled, ‘Katha Sun Aawe Hai Sabad’. 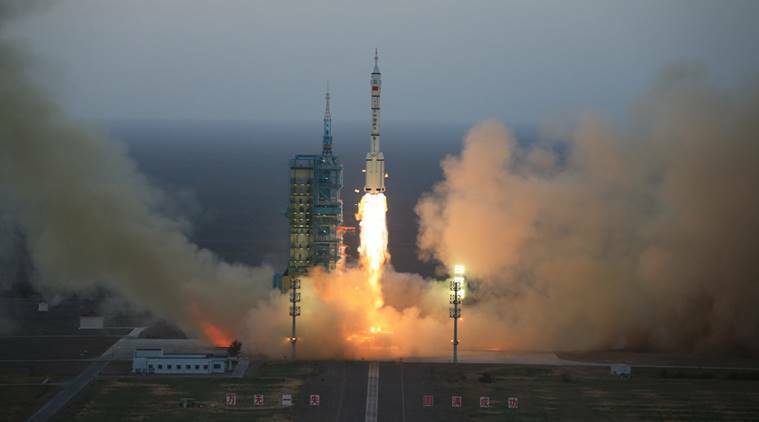 i) China on Wednesday successfully launched a pair of high-resolution remote sensing satellites to get commercial images. The satellites were launched from the first Long March 2D from Taiyuan Satellite Launch Center, the state-run Xinhua news agency reported. ii) The pair is the first new civilian multi-sensor commercial remote sensing satellite constellation for China. The launch took place at 03:23 UTC on December 28 from the LC9 launch complex. Also known as SuperView-1, the Gaojing-1 is a satellite constellation for civilian remote sensing use that will be operated by the Siwei Star Co. Ltd., Beijing. iii) Siwei Star is the owner and operator of the constellation. It is held by China Siwei Surveying and Mapping Technology, the subsidiary of China Aerospace and Technology Corporation. Beijing Space View Technology acts as the exclusive global distributor of the satellite data. 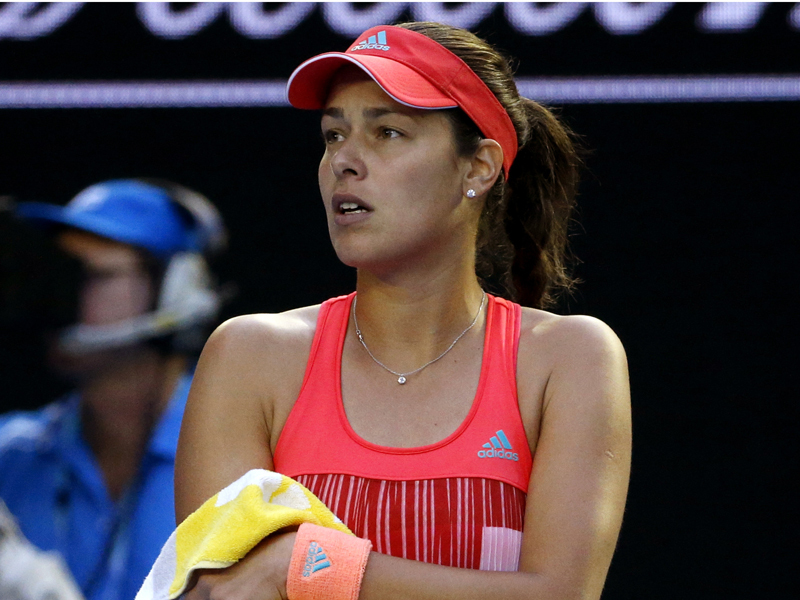 i) Ana Ivanovic, the former world No1 and 2008 French Open champion, has retired from tennis at the age of 29, the Serb made the announcement on Facebook last night. 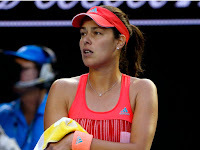 ii) After her early exit from this year’s US Open, Ivanovic had said, she would be ending her season early to fully recover from a series of injuries that have hindered her in recent years. She had said at that time that she will return to the sport.